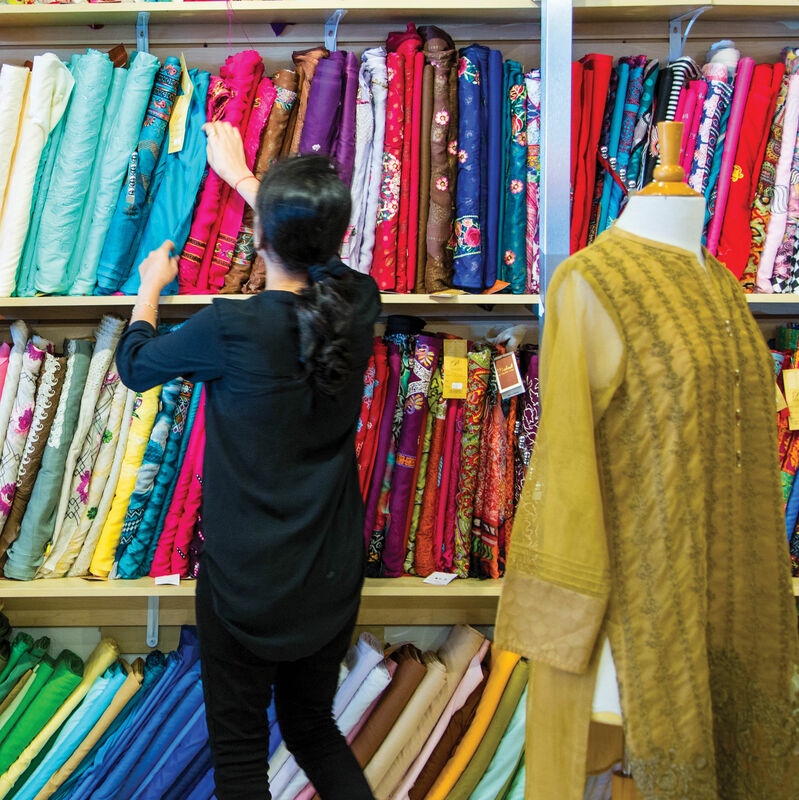 It’s been nearly three decades since owner Denise Lucia opened her boutique with nothing but $1,000 and a gift for putting the perfect outfit together. Today, along with daughter Katie—who inherited her killer sense of style—she offers a perfectly calibrated sartorial mix, stocking sophisticated French designers and casual West Coast brands. 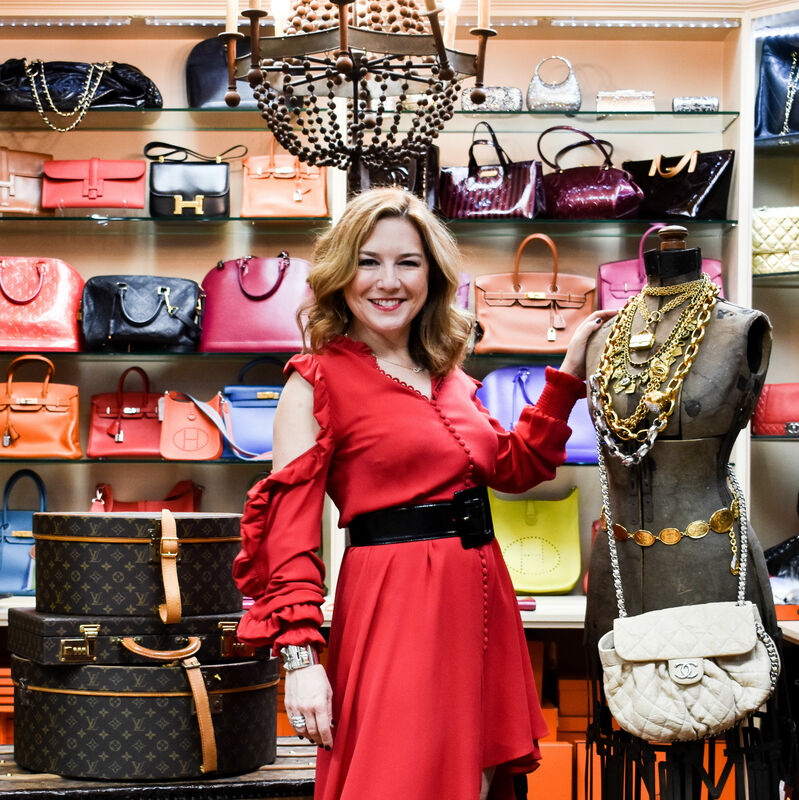 Besides dabbling in philanthropy and taking her daughter to dance class, native Houstonian Donae Cangelosi Chramosta runs an internationally recognized showroom of luxury products.